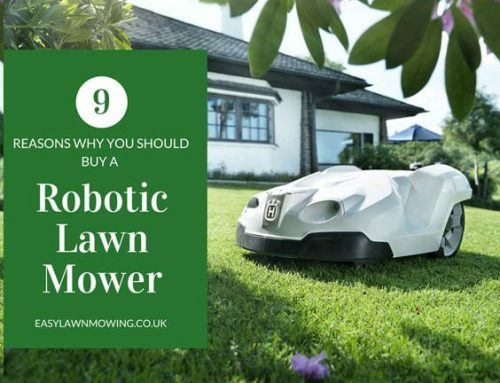 As you may already know by now, robomowers are made so you don’t have to do lawn mowing ever again. 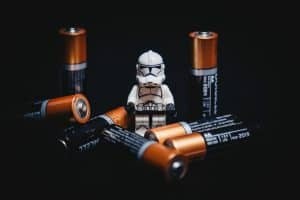 You may even know that they can do a better job than you, that they don’t need your help and that they can recharge themselves. Well this may leave you wondering how? How exactly can they do all this? It’s a good thing you dropped by because that’s exactly what I’m going to talk about. How a robomower operates is essentially broken up into three different factors – the Navigation System, the Charging System and the Cutting System. To form a basic understanding of these mowers, you should become familiar with these aspects. 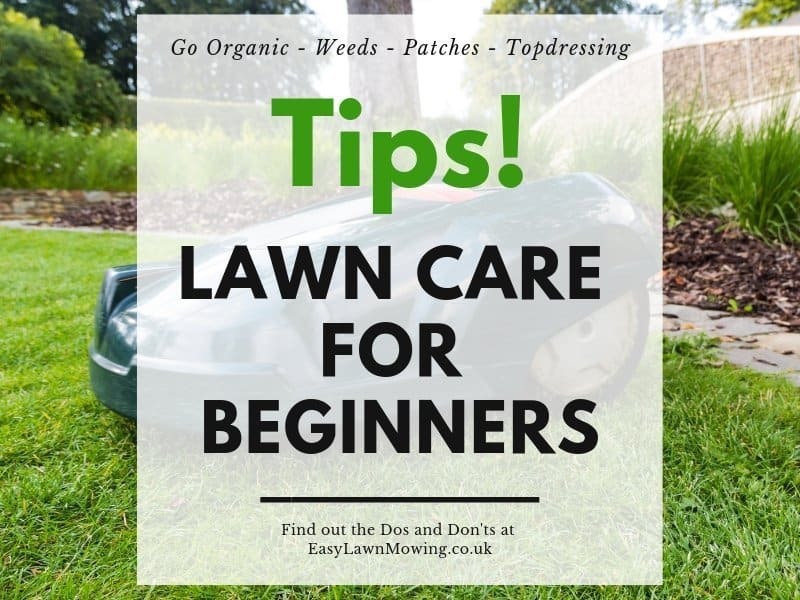 And even though all mowers are different, you can rest assured these factors are still there. Even though they may have some alterations depending on the model you choose. But on the whole most models are very similar. That is why you should get to know them inside-out (well maybe not that in-depth but definitely a basic understanding). Because they’re so similar it can be difficult for you to decide on which one to choose. 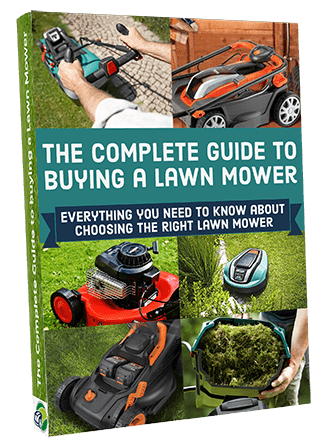 After reading this post you’ll be able to make better comparisons between mowers, which will hopefully lead to you finding the perfect one. In order for the mowers to drive around your lawn unattended, they are going to need some sort of guidance. But don’t worry this isn’t from you, it’s actually from a wire. So that the mower gets an idea and picture of your lawn stored in its memory system, you are required to section off some areas using this wire. For most people this would be around the flowers beds, plants, trees and, most importantly, around the edges of the lawn. It’s pretty much for anything you don’t want the mower getting access to. The wire will now act like an invisible fence by sending an electrical signal to the mower, letting it map out your entire lawn. The mower will then begin calculating a route to follow using the information you have just given it. Once done it will get to work and starting mowing. And just in case it runs into any obstacles while following that route, it has sensors to deal with them. These make sure the mower does not continue pressing forward. Instead it will stop, turn off the blade, recalculate, turn around and begin mowing in a different direction. This not only prevents damage to the mower and the obstacle but also makes sure no one is harmed while it’s working. So there you have it. 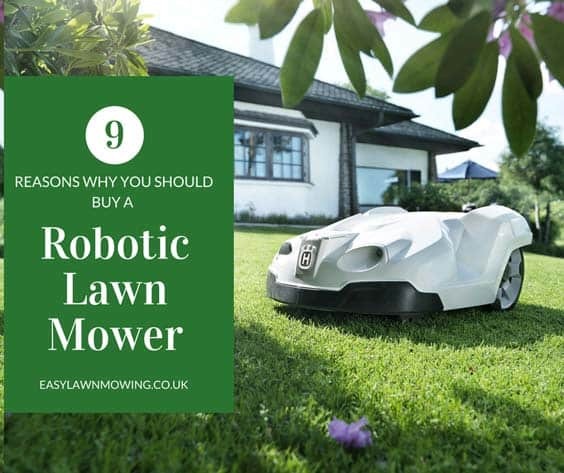 The mower runs around your lawn with the guidance of an invisible fence, uses a pre-determined route and gets help from on-board sensors to stop it from running into anything. Just like every electrical gadget right now, the robomower comes with a charger. But not just any charger like a cable you would plug into a socket, these mowers have their own docking station. This means that not only does it cut your lawn by itself but it will also charge itself as well. So you won’t have to plug it in every night before you go to bed. And don’t worry about it getting lost on the way there. The station is attached to perimeter wire which the mower can use as a guide. So you really don’t need to bother your backside when you’ve got it up and running. It’s really a great machine. This majority of robomower use blades this size. The cutting system, or the manor to which these machines cut, is quite unique. 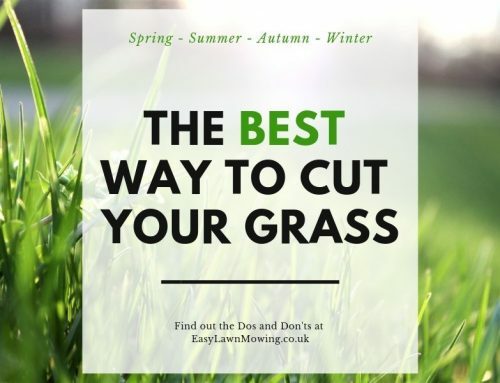 Most electric or petrol mowers are designed to take off long pieces of grass so you don’t have to mow as regularly. Which stands to reason but robomowers have a much more practical way. They are programmed to cut tiny little clippings instead. This may take longer for you to notice any real difference but the reasons behind it are actually very simple and very effective. 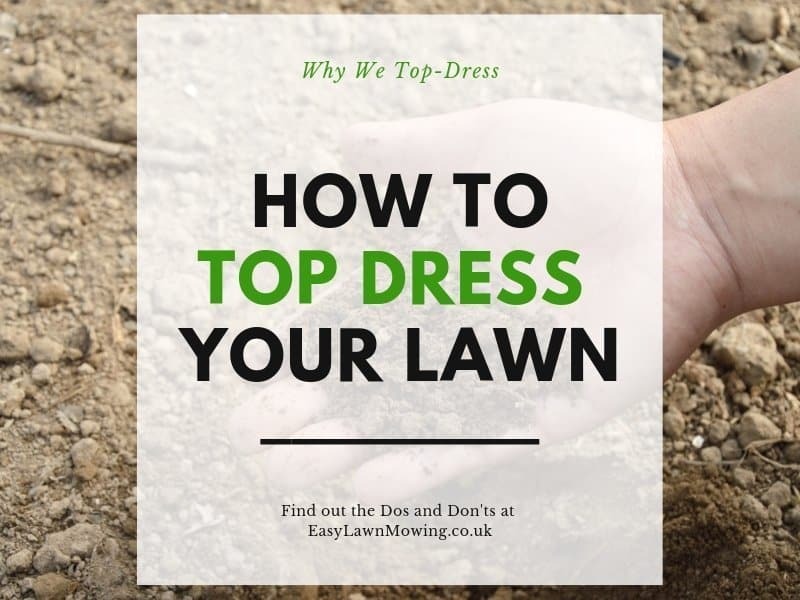 Firstly, because the clippings are so small they can fall down to the bottom soil. This is where the magic happens. There they’ll decompose to act as a natural fertilizer (or mulch), passing on nutirents and making the soil moister, making it much healthier. 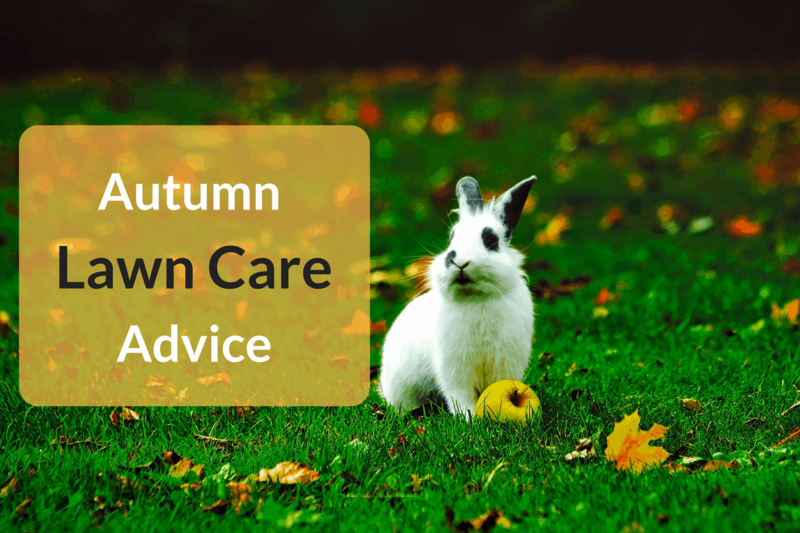 This promotes much better grass growth, which in turn makes your lawn look much greener and fuller. I don’t know about you but I bet a petrol mower couldn’t do that! 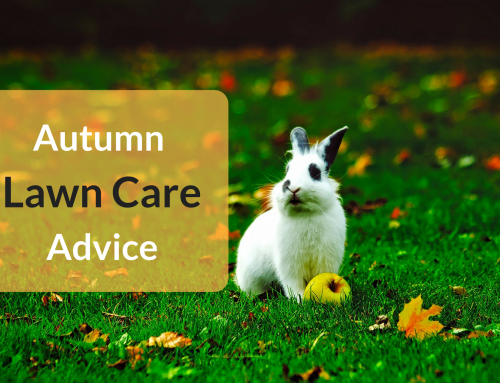 So over time you’ll begin to notice that your garden is looking better than it ever did before. These really are incredible machines and they’re no match for the conventional push mowers. There’s nothing else that can compete with the results of the robotic lawn mower. They’re just too good. And there you have it, you now have a basic understanding of how the common robomower operates. Which means it’s time for you to move onto the next stage… finding the perfect one for you. Now I don’t mean aimlessly reading through all my reviews straight away, I actually have another article to help you through the process. 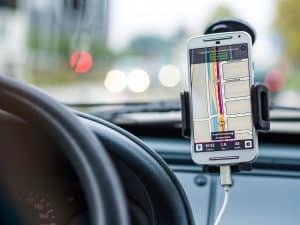 This may sound quite simple to do but there are a few factors that you’ll need to consider before purchasing, and it can in fact be a little overwhelming. So make it easier on yourself and have a read through my ‘How to Pick the Perfect Robot Lawn Mower‘ page. 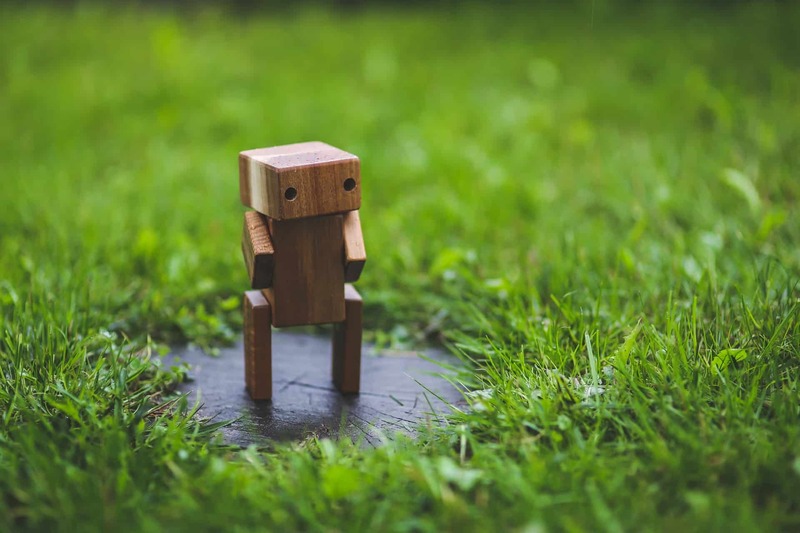 Here I go through every consideration you’ll need to make, explaining how one decision may affect the other and what you should look for in a robomower. I hope you enjoyed the read and if you need any more help or guidance then please leave a comment below. How much do these things generally cost? Yeah they really are cool machines. For most models, they’ll be priced anywhere from Â£1,000 to $3000 but you can get cheaper ones for under Â£1000. Just make sure to have a good look around before you buy, this will make sure you get the cheapest price. You’ll probably have the best luck trying out Amazon or eBay so I recommend going there first. 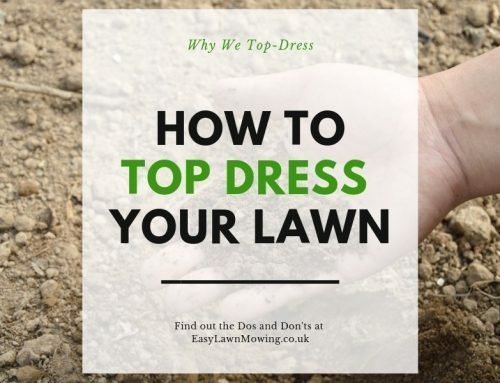 How does it ensure the whole lawn is cut? It seams very random. All robomowers have a boundary wire laid around the borders of their lawns, this sends out a signal to the mower which tells it of its mowing/working area. With this in place the mower will map out every inch of grass which needs cut and therefore will be able to calculate where it has and hasn’t been during a mow. Yeah for most models their movement pattern is quite random but they still ensure that all bits of grass are cut within the main working area. The thing that confuses me most about robotic mowers is the charging. I don’t understand how the robotic mower will plug itself in. My wife and I have been talking about getting a robotic mower with GPS since we have a large property, I just want to see how it works. Thanks for contacting me. Take a look at this video as it covers the basics of how these robotic mowers work. It is for a Flymo Robotic Lawnmower 1200R but all work pretty much the same way and it shows the charging station in action. 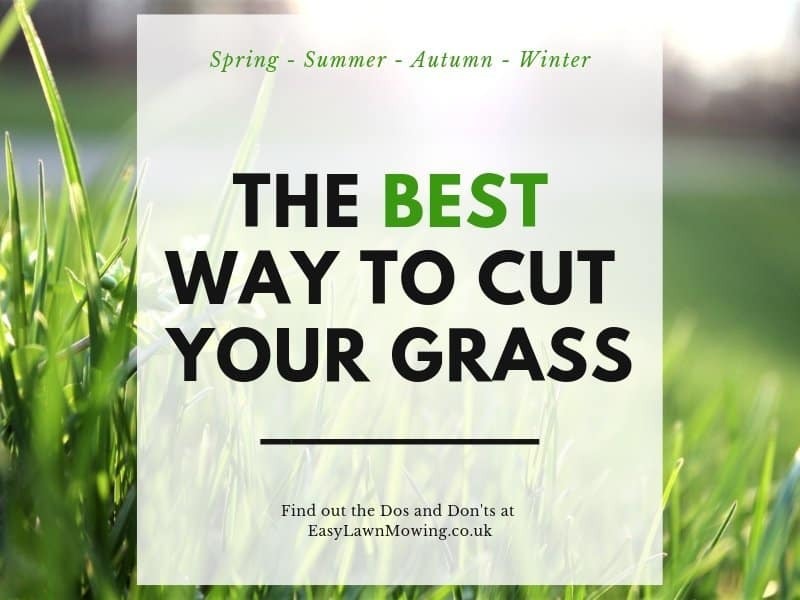 If you do decide to go ahead then you will need to find a robotic mower that best suits your lawn/garden and your budget.